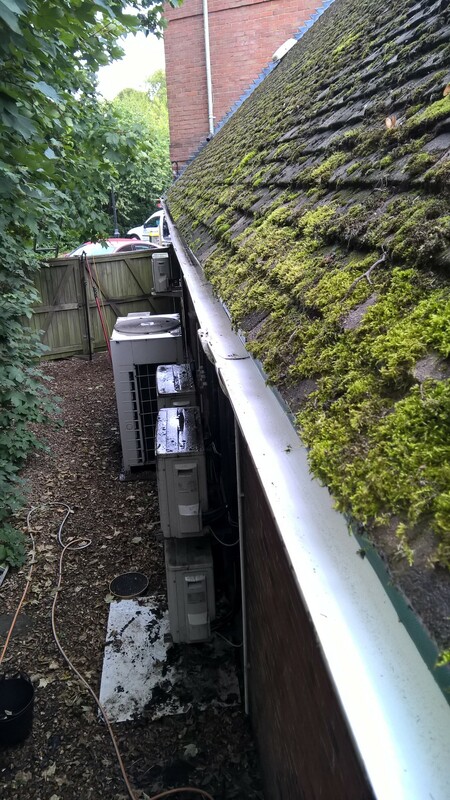 Coastal Cleaning can provide a gutter clearing and cleaning service on Domestic and Commercial premises. 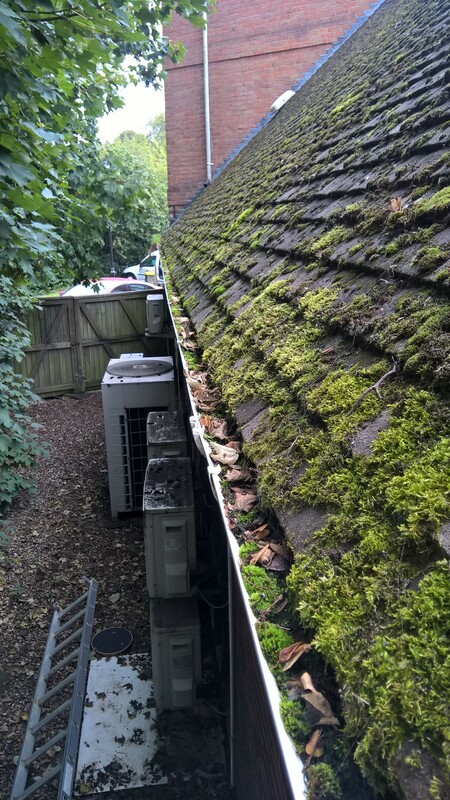 Gutters must be maintained on a regular basis to reduce the risk of damp problems caused by gutters failing due to leaves and other debris . The weight of debris can also cause bowing and damage to joints which can result in costly repairs.